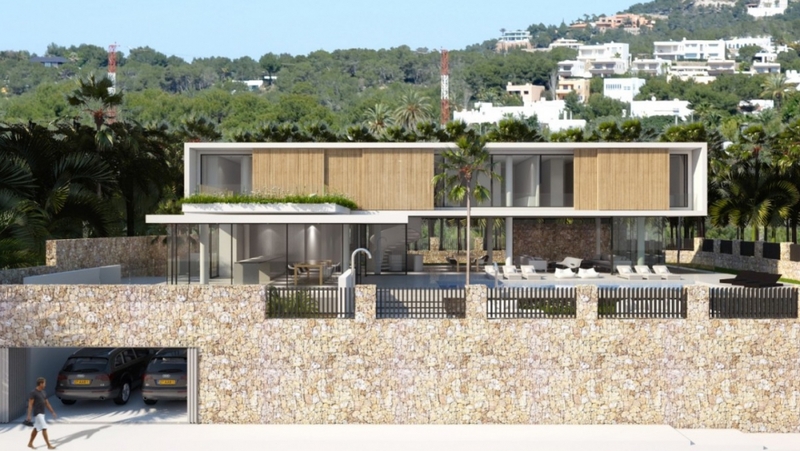 Nine luxury private residences with stunning sea views now being realized in one of the most sought-after locations on Ibiza: Cap Martinet – Talamanca. 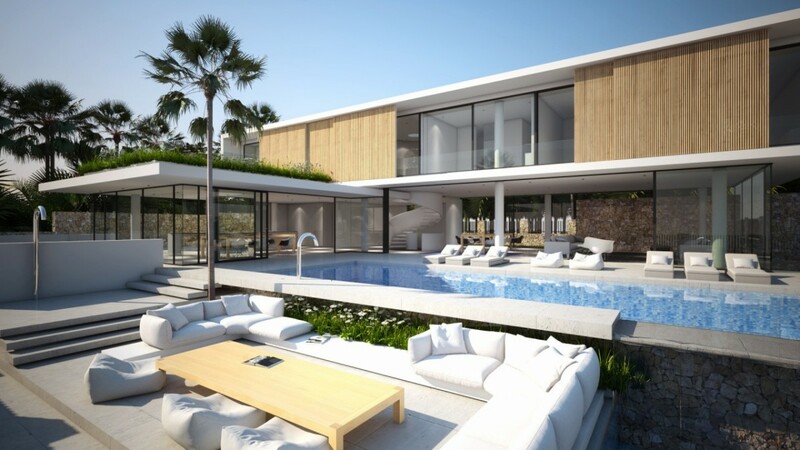 These unique ultra luxury villas are being developed with security and privacy in mind. 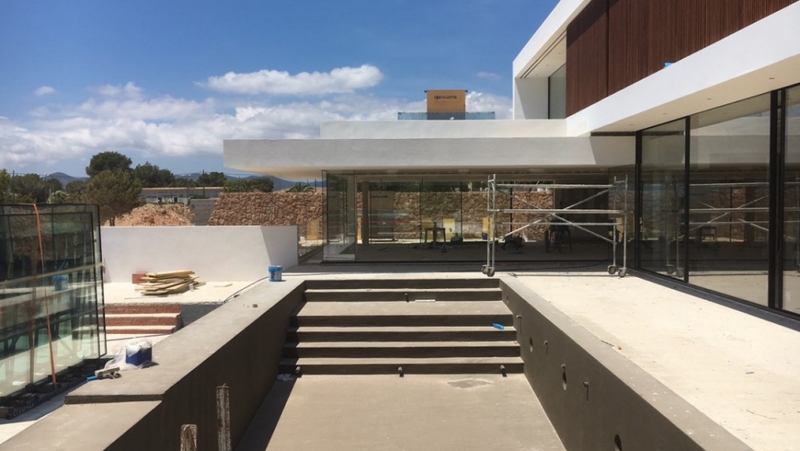 The entire enclave takes the form of a safe, gated community, while within it, each home is designed to ensure the privacy and seclusion of its owners. 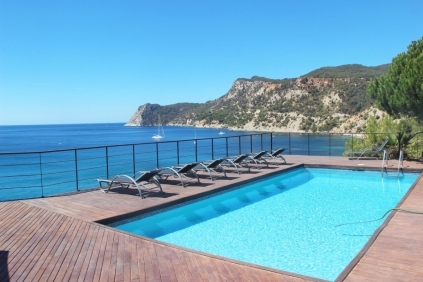 And with several beautiful beaches within a few minutes’ walk, the luxurious Destino Pacha Ibiza Resort close by, not to mention Marina Ibiza, Lio, Pacha, some of the best restaurants, such as Cirpirani and Cavalli, exclusive boutiques, the nightlife of vibrant Ibiza Town and the airport an easy drive away, this development delivers an unrivalled experience in a to-die-for location. 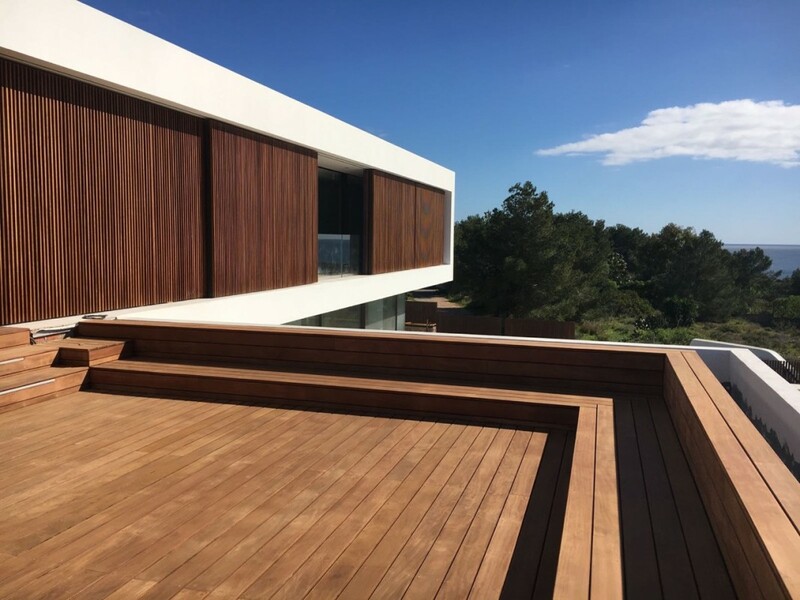 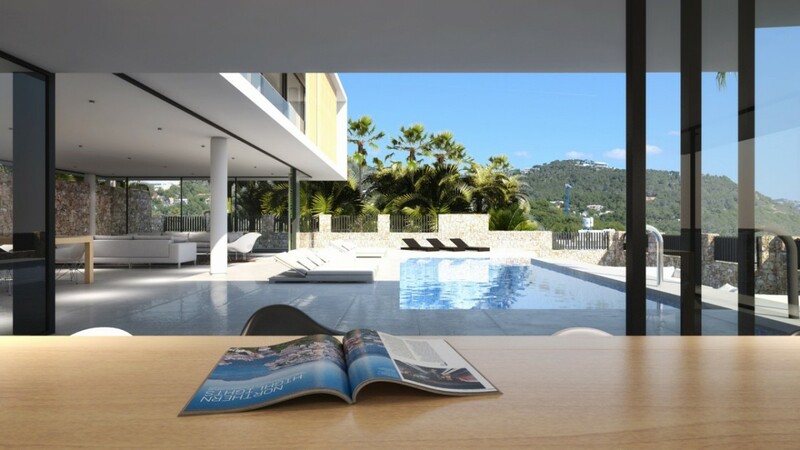 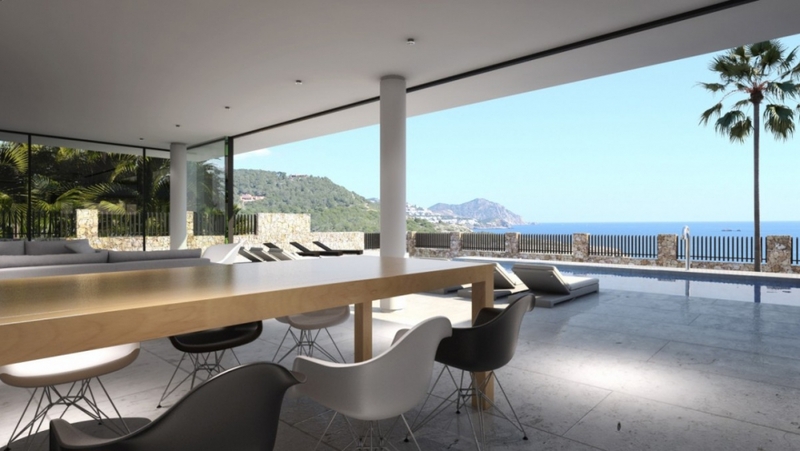 Contact us today for more information on these unique Ibiza town Villas! 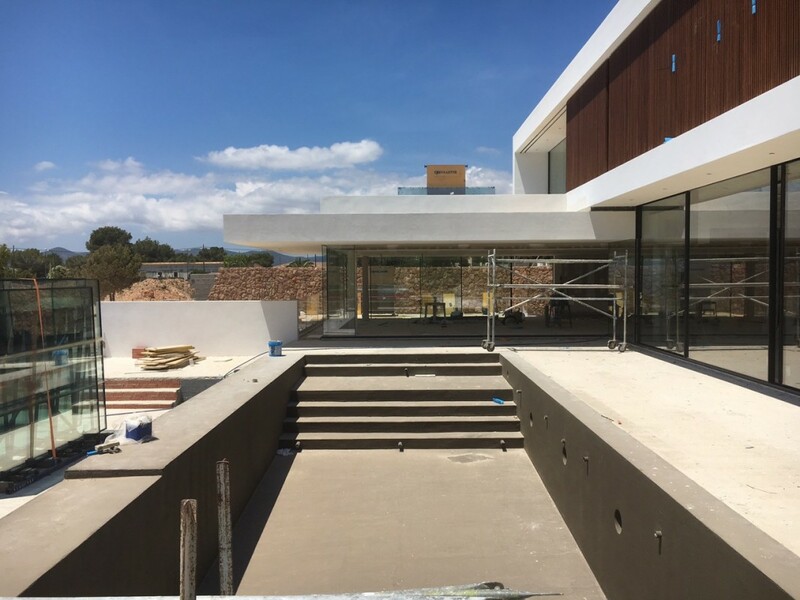 Construction works have already started! 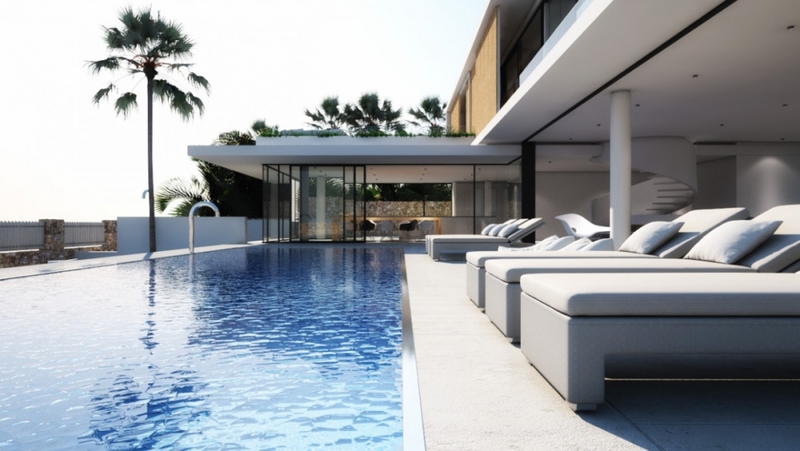 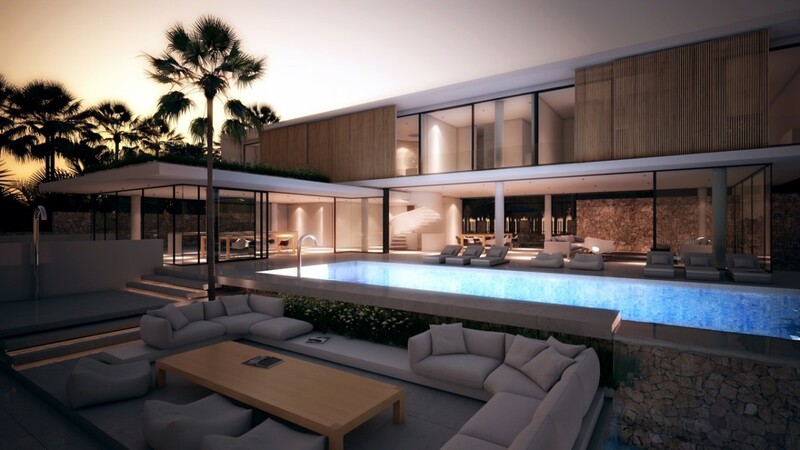 Residences: nine, all with sea views and floor areas ranging from 600 m2 to 950 m2. 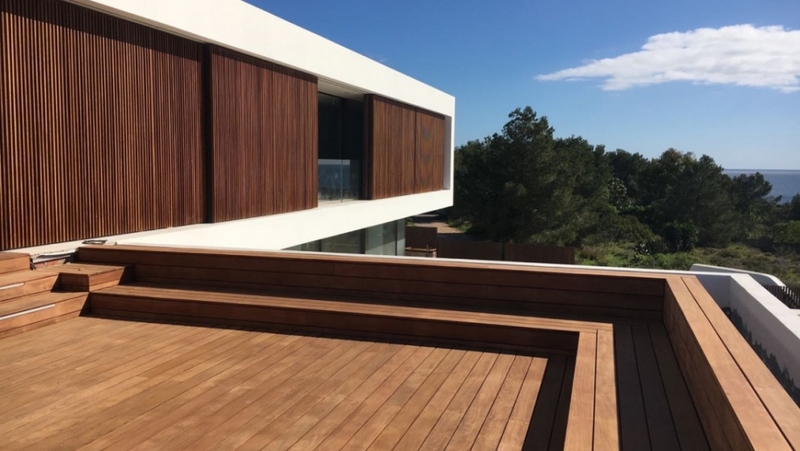 Accommodation: five to seven en-suite bedrooms, two kitchens, spacious living and dining rooms, private swimming pool, private garage, state-of-the-art security, etc.